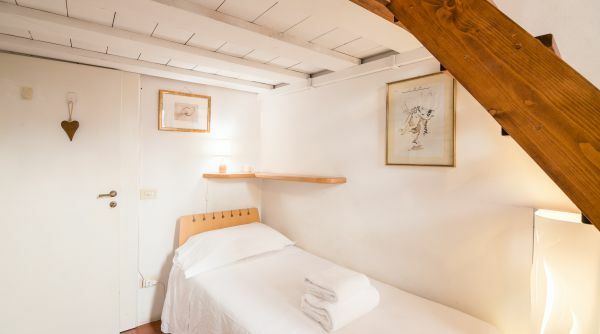 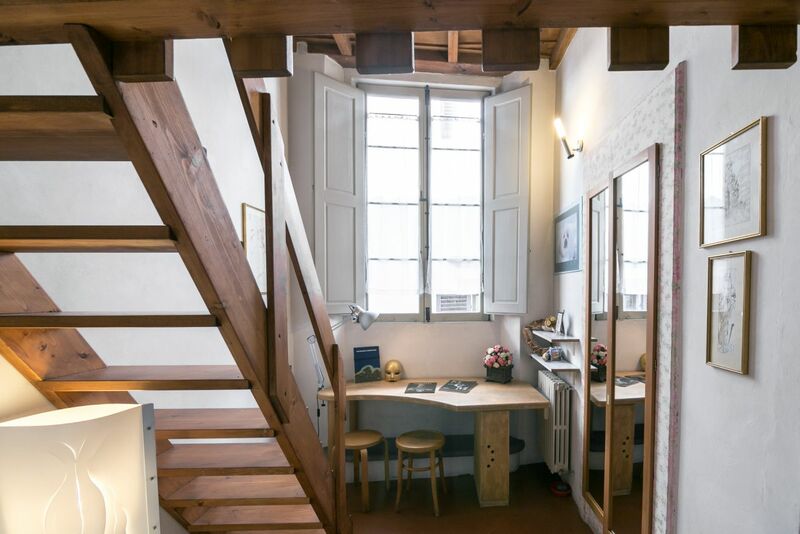 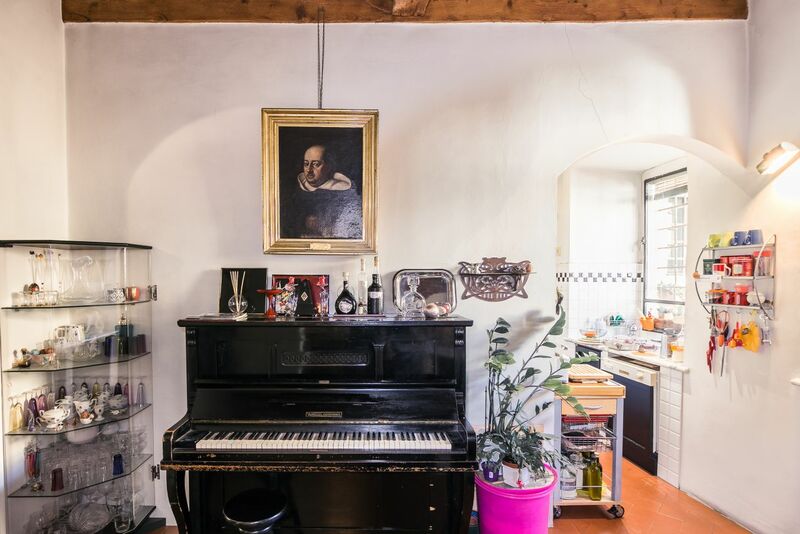 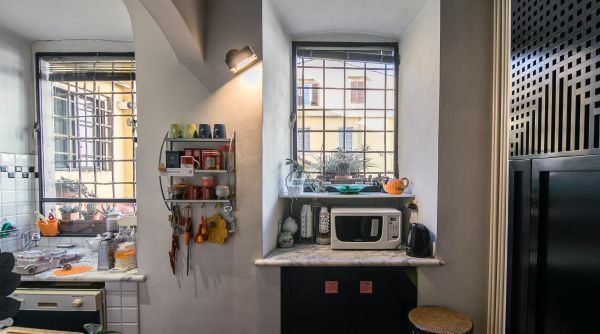 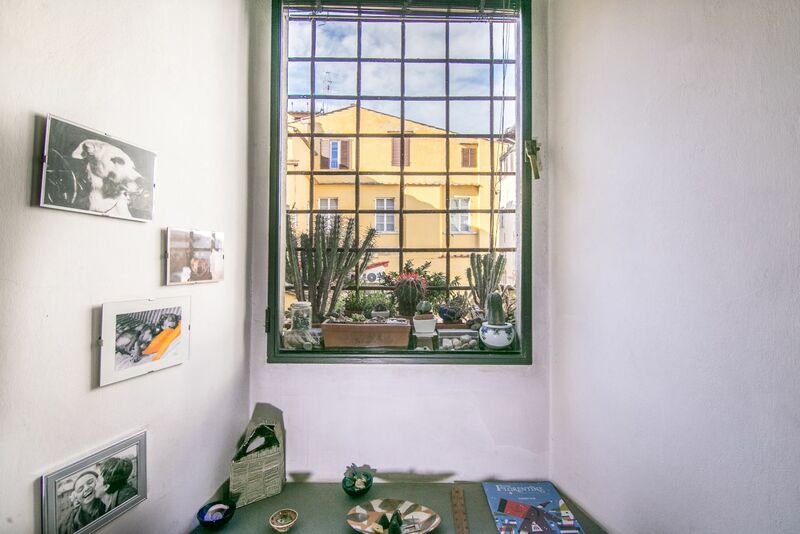 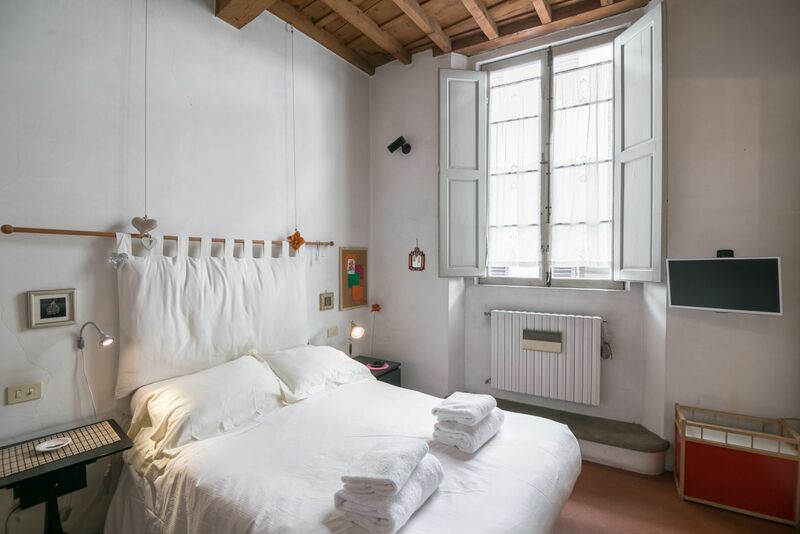 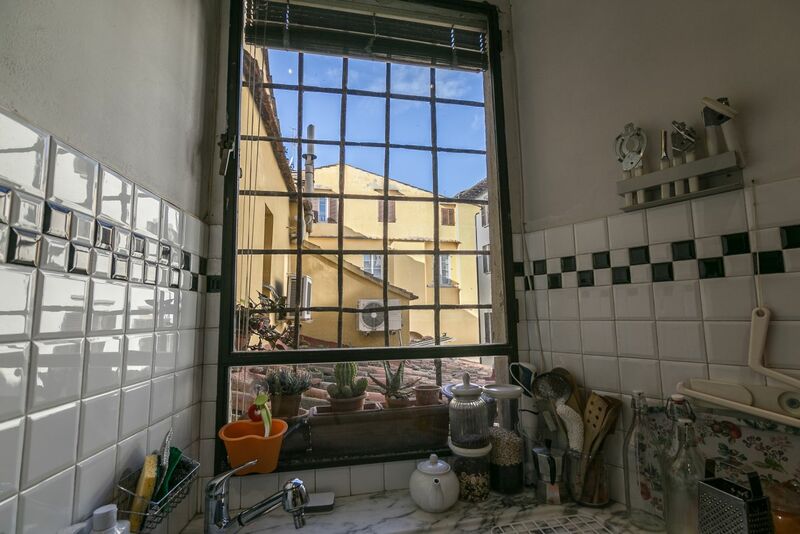 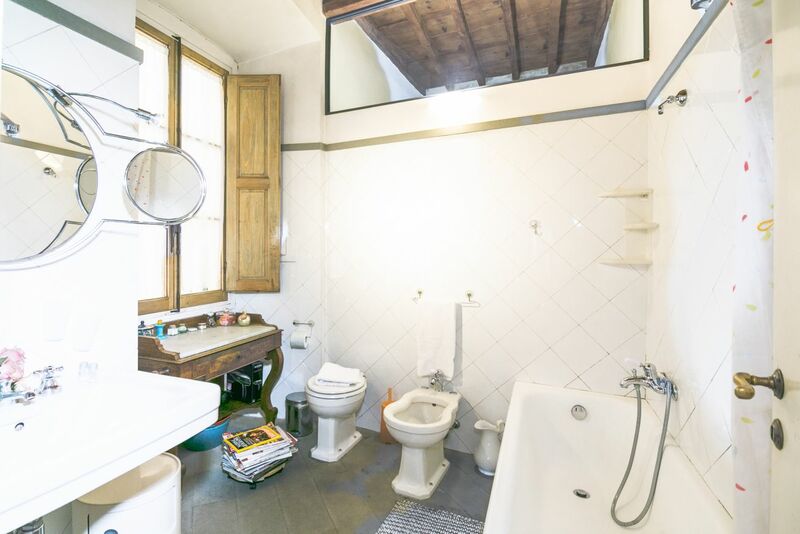 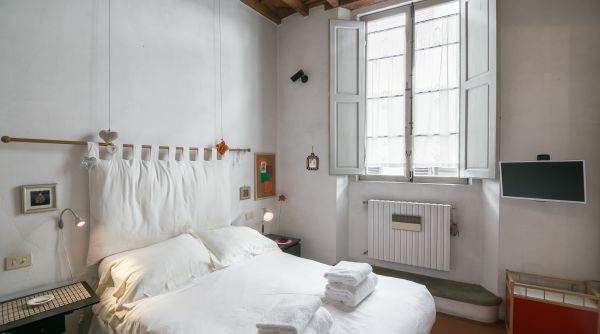 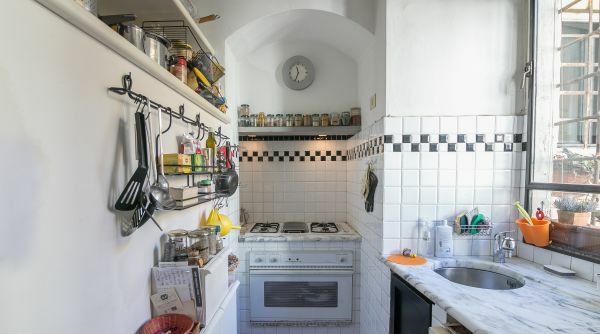 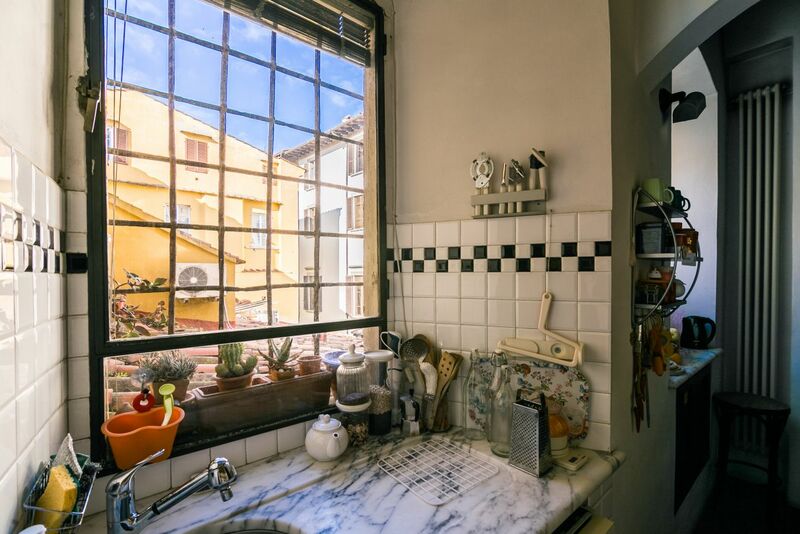 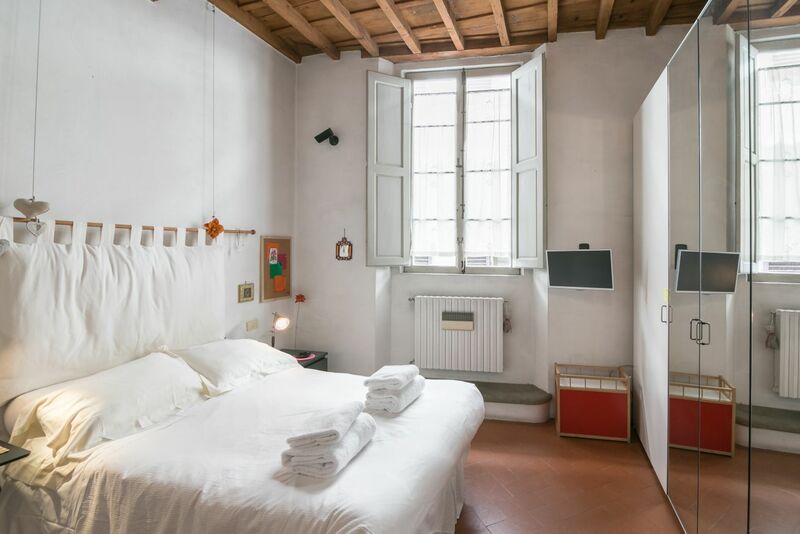 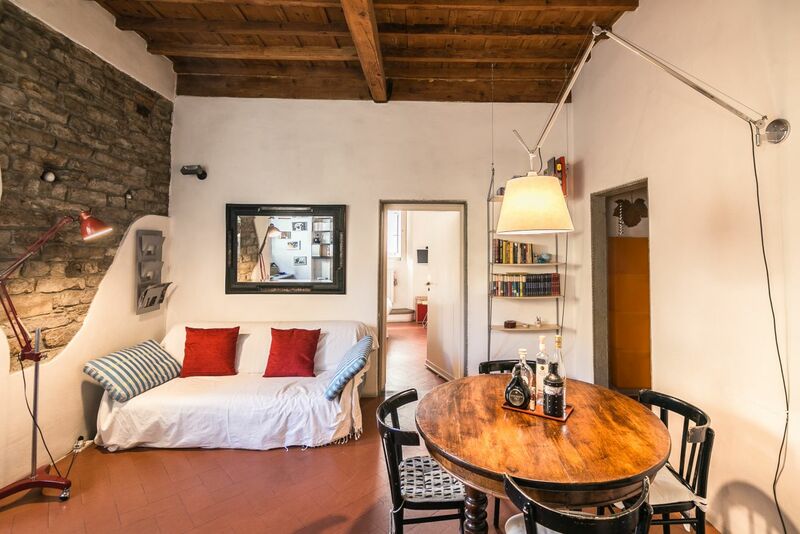 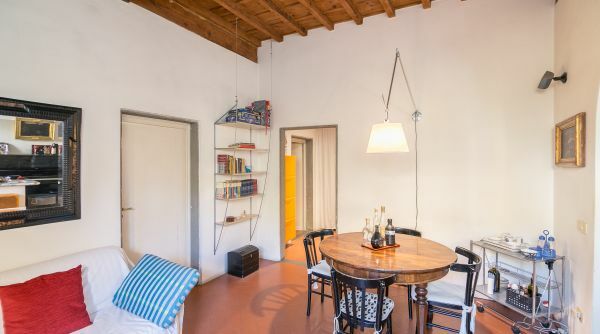 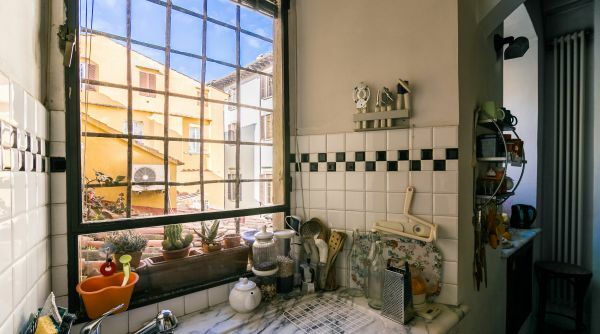 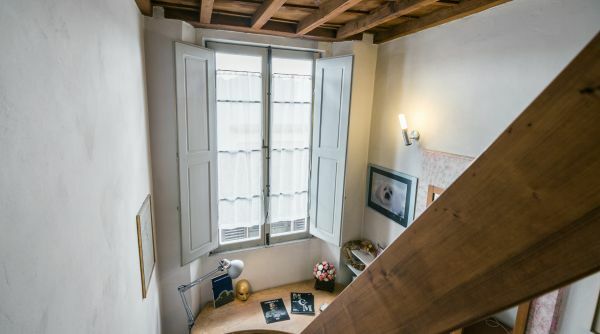 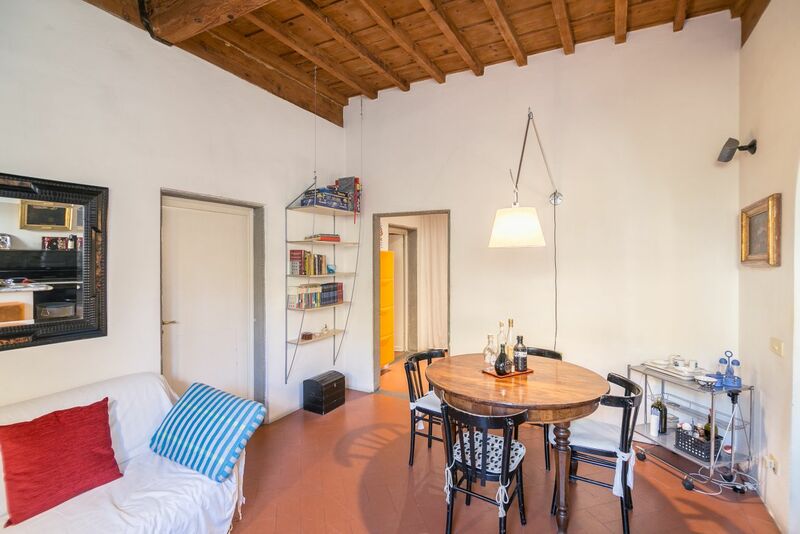 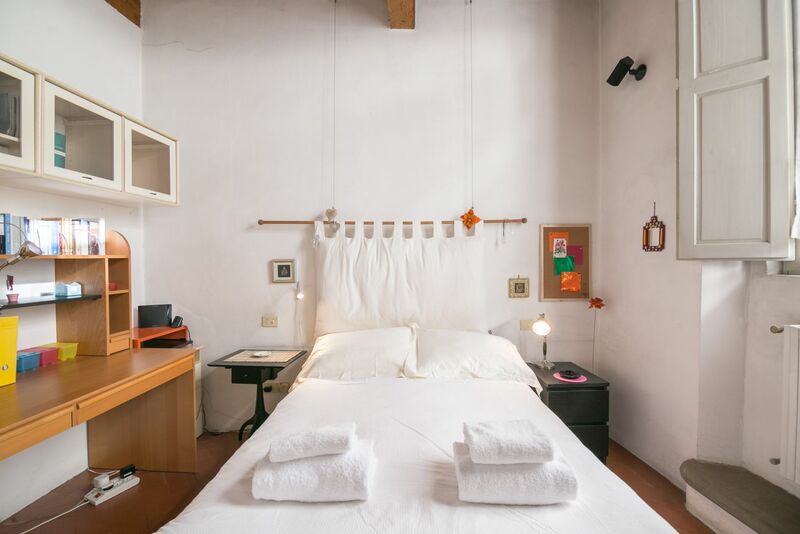 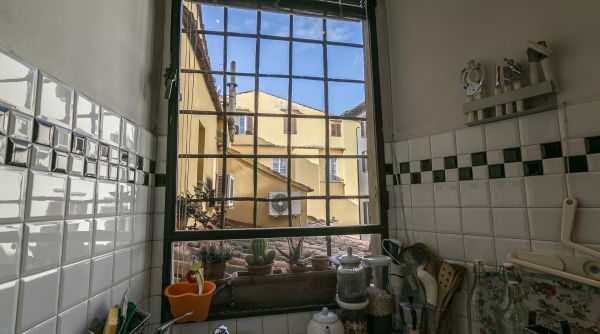 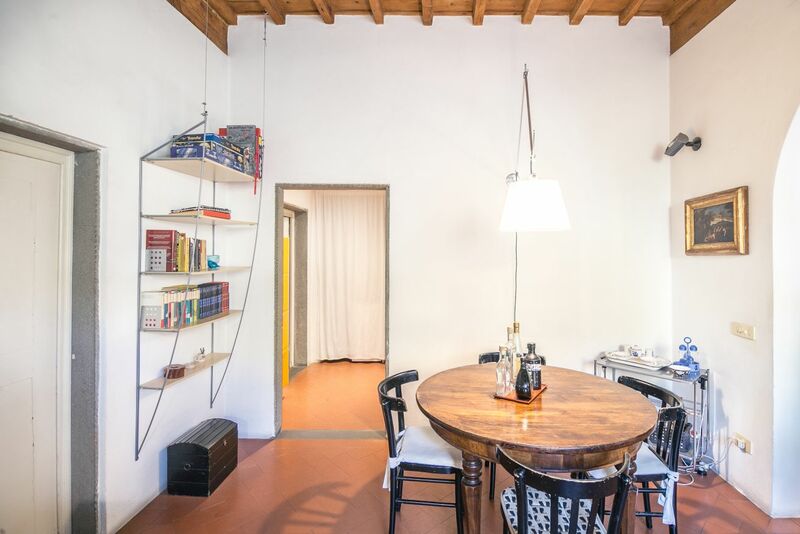 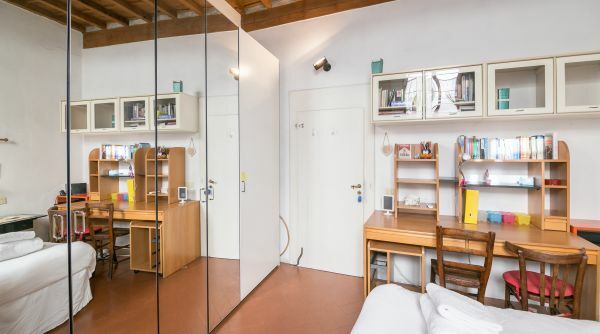 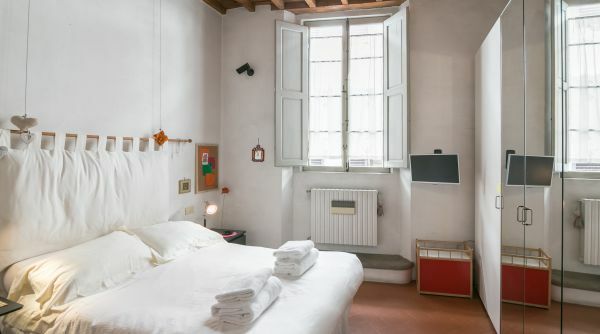 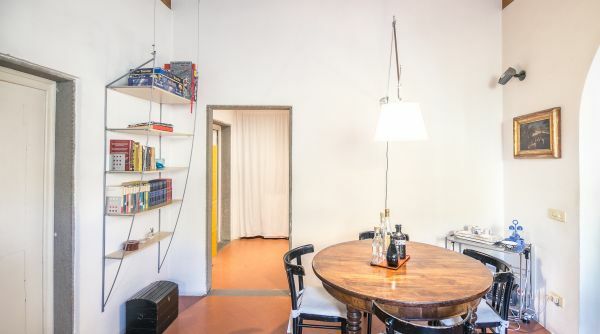 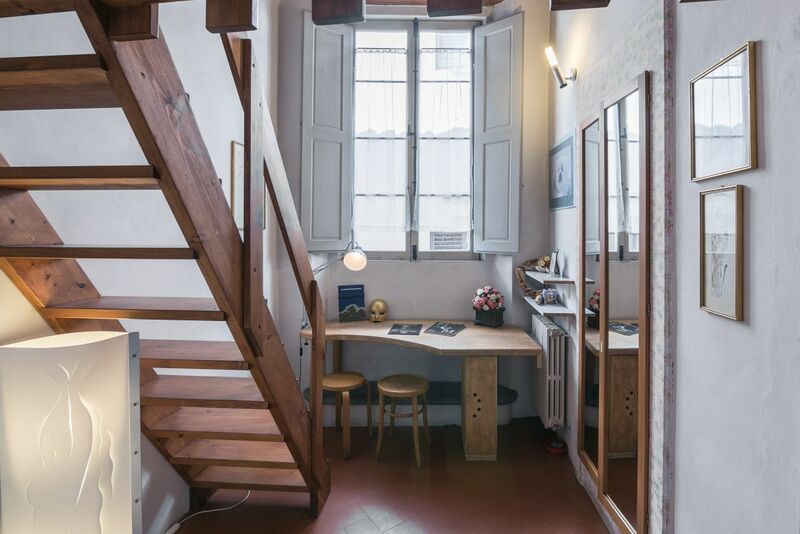 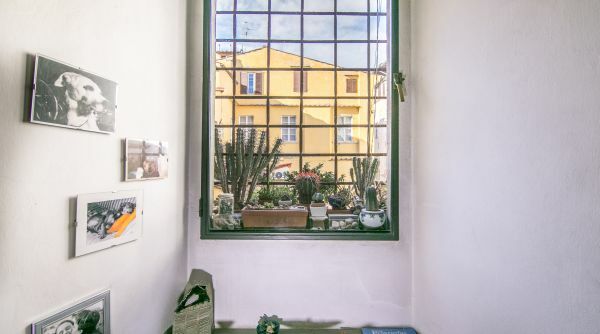 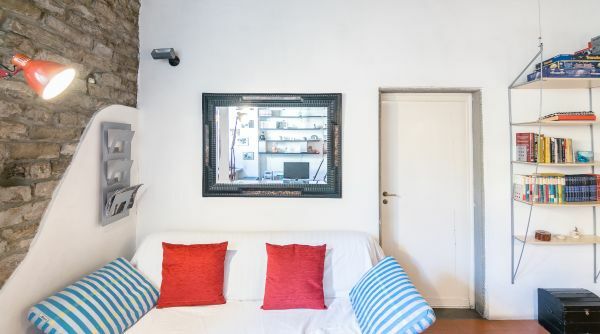 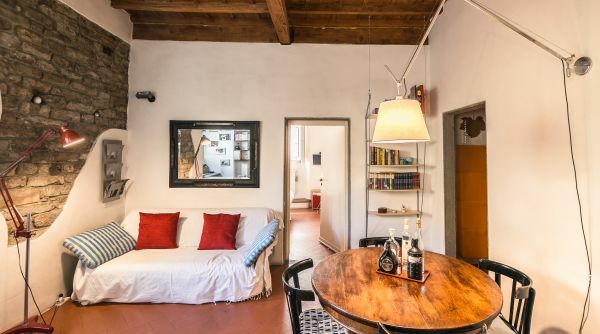 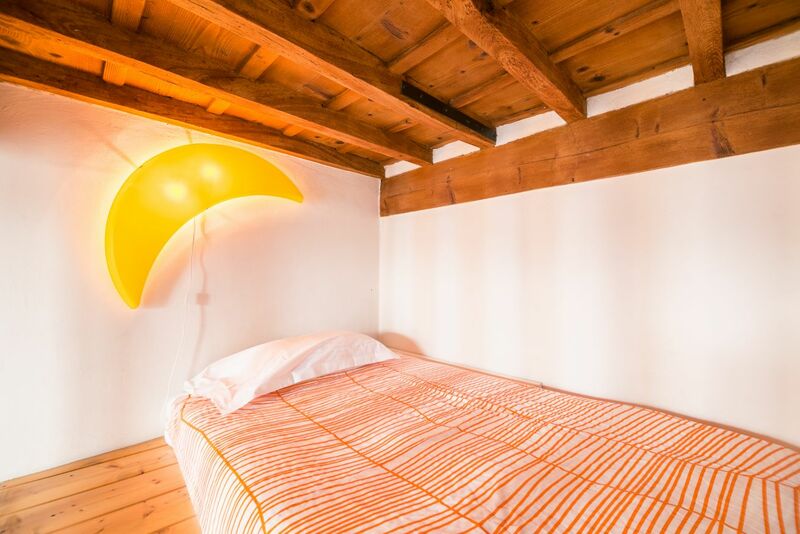 Located on the second floor of a historic building in the central Via delle Bombarde, this is the typical Florentine house with terracotta floors and ceilings with exposed wooden beams. 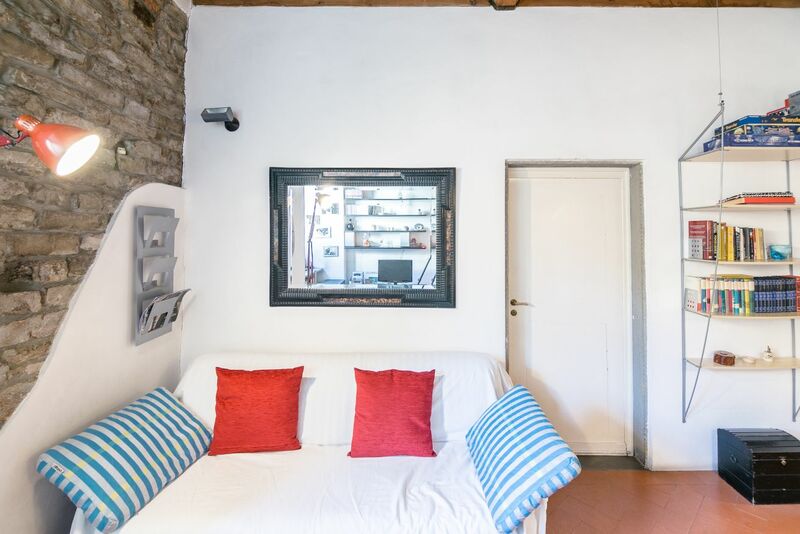 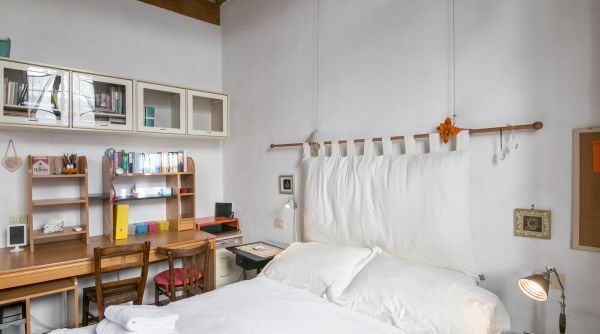 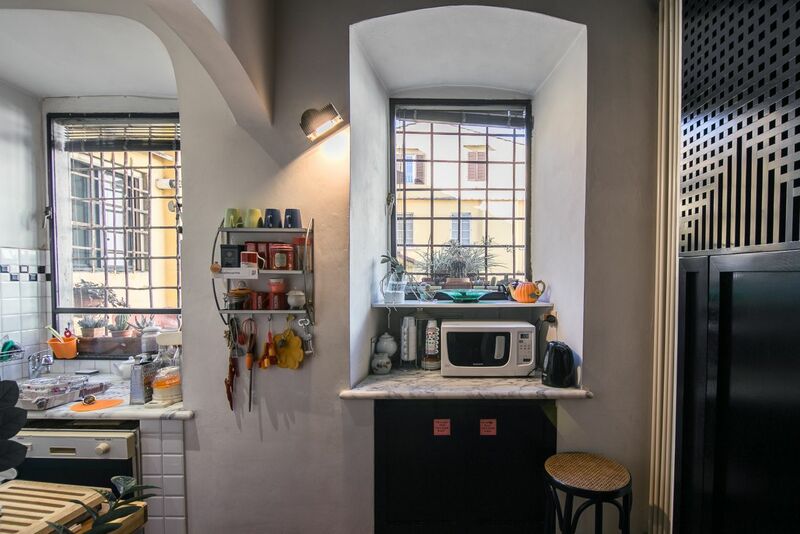 Very cozy and quiet this apartment is a beautiful retreat in the heart of Florence, a true oasis of relaxation close to all the main monuments and museums of the city. 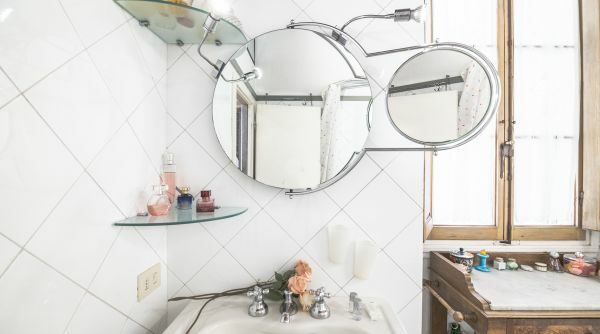 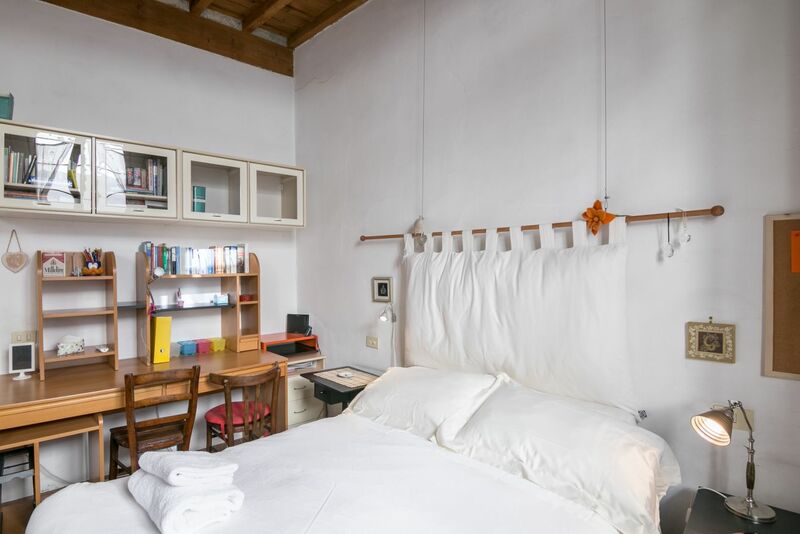 The house consists of two bedrooms (one double bed and two single beds), a kitchen, a living room with a double sofa bed and a bathroom with bathtub. 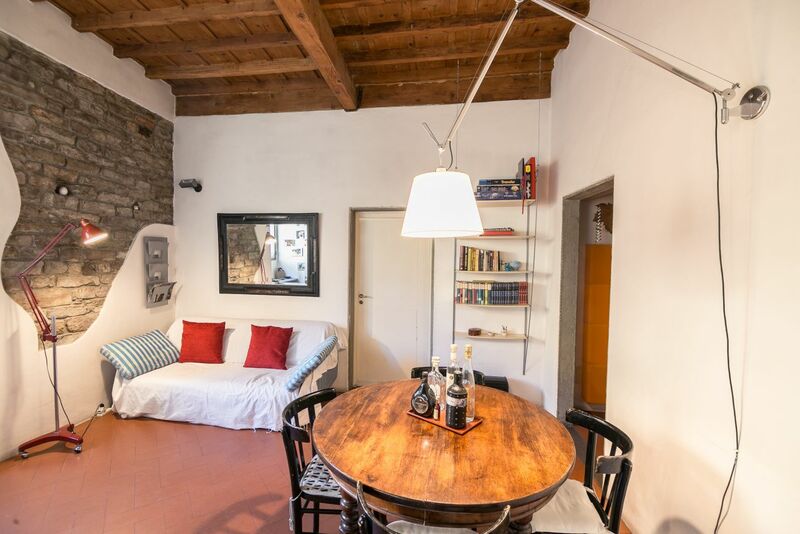 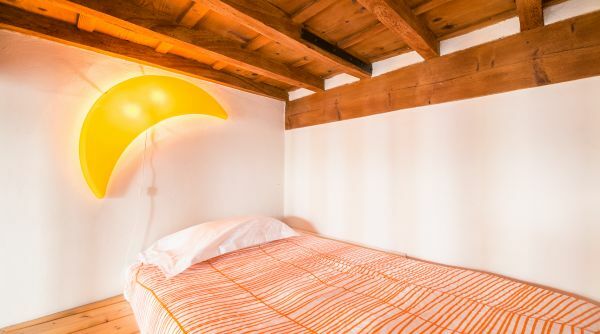 This property is well equipped both for tourist rentals and for long-term stays and can accommodate up to a maximum of 6 guests. 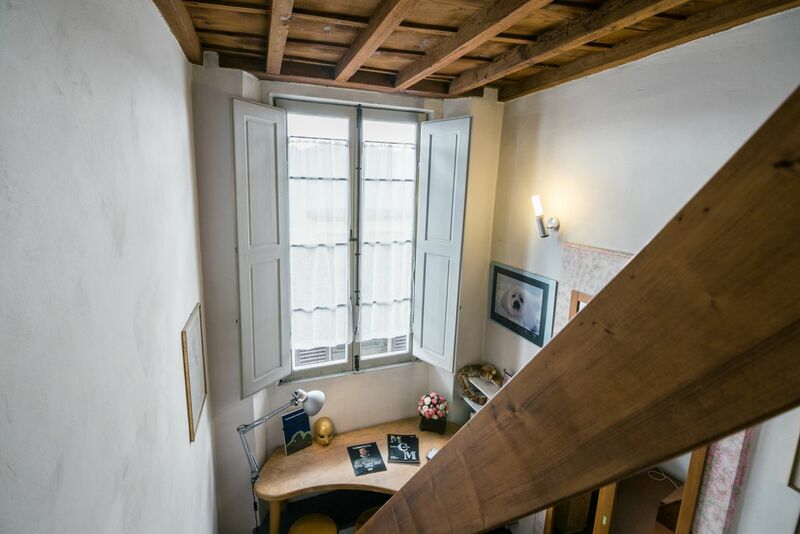 The apartment is located in a typical street of the historic center of Florence, close to all the great monuments of the city. 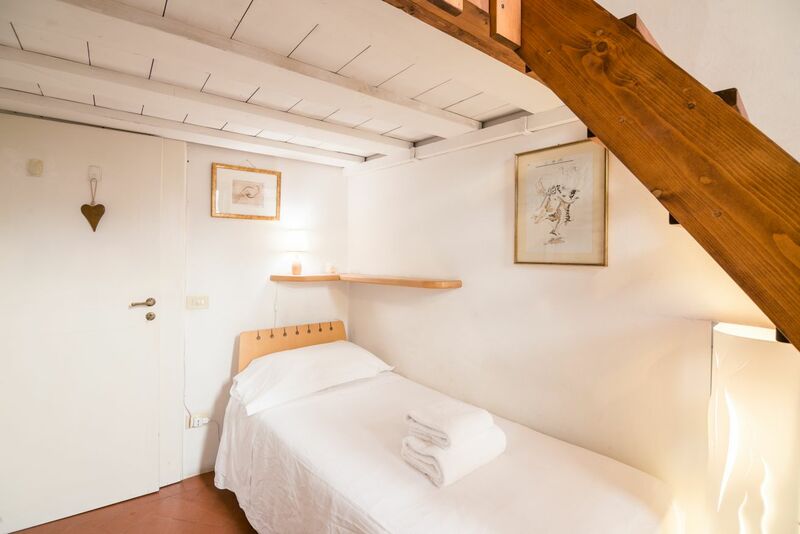 The magnificent Ponte Vecchio is just 250 meters away and also the Duomo is very close (about 650 meters); practically all the monuments and museums of the city are within one kilometer and are therefore easily reachable by foot in a few minutes. 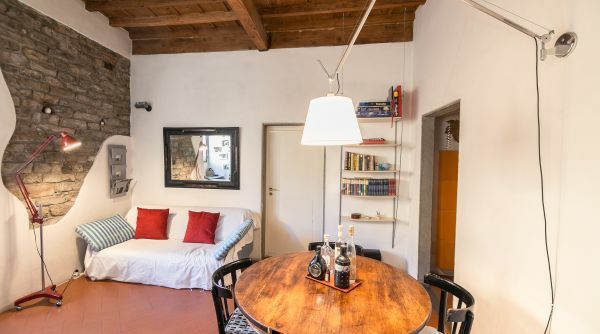 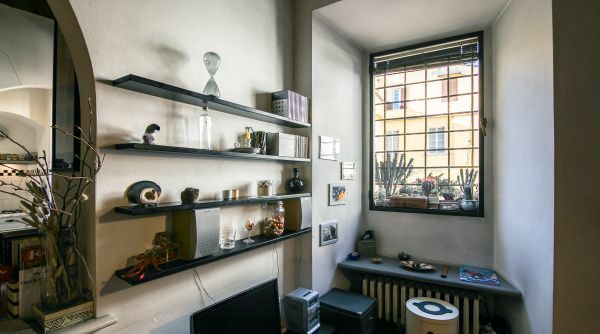 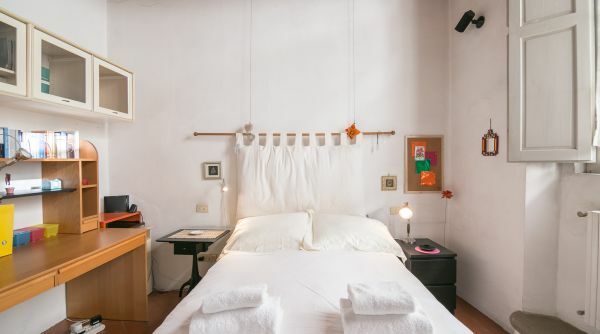 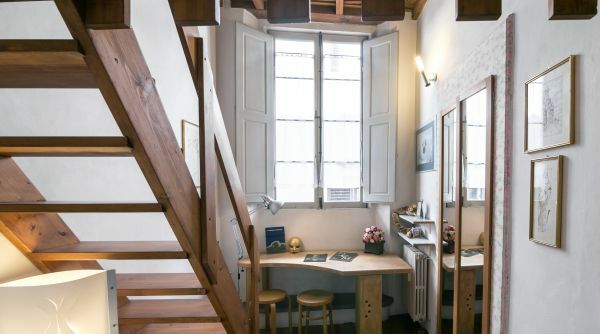 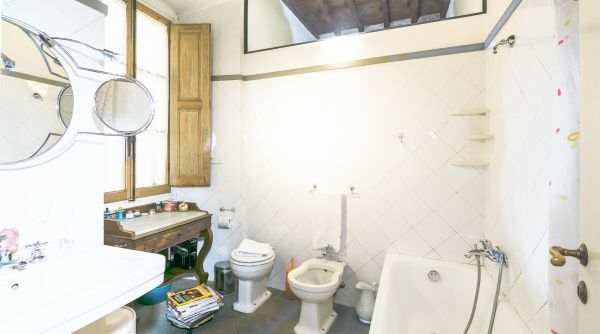 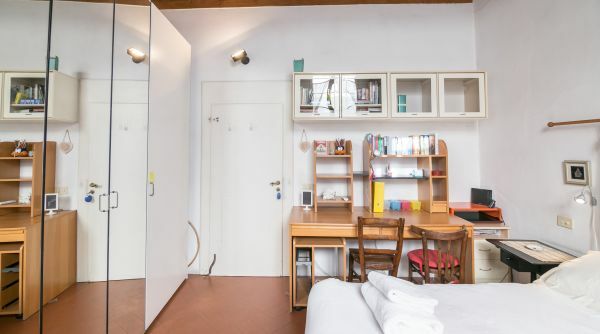 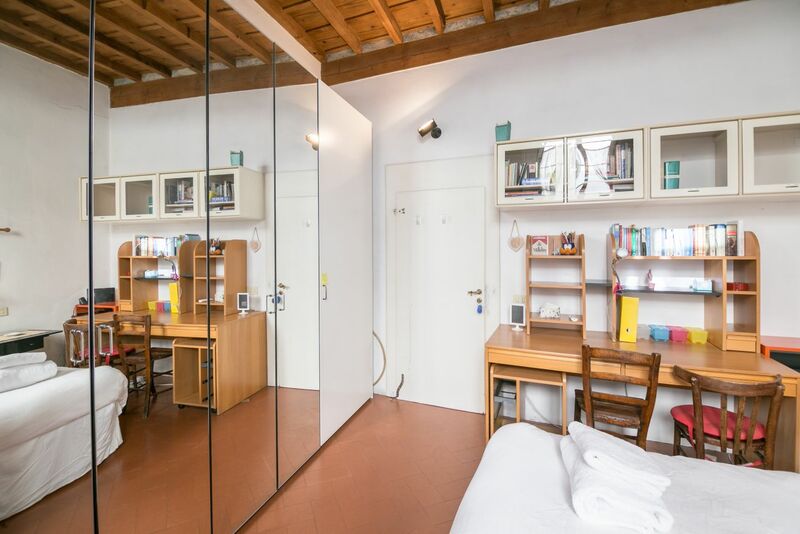 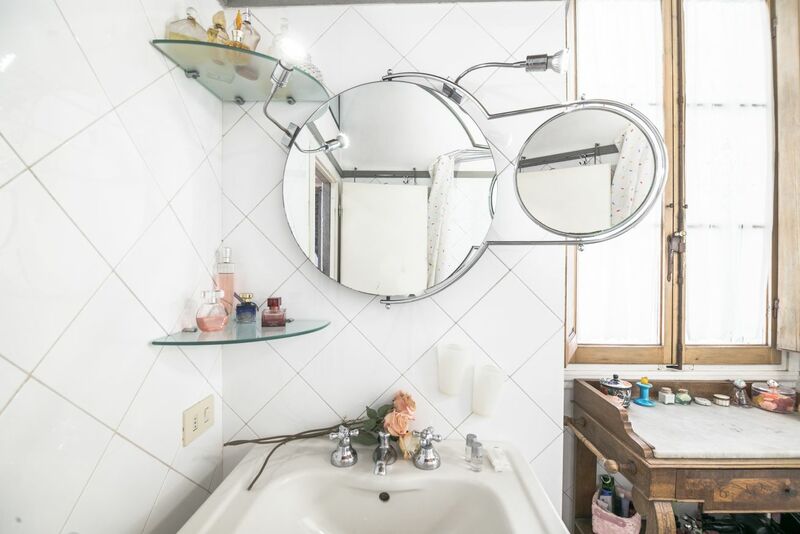 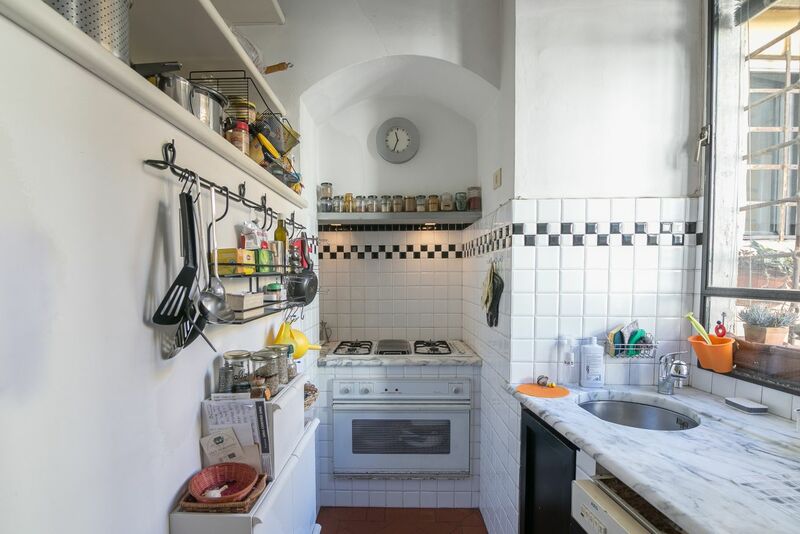 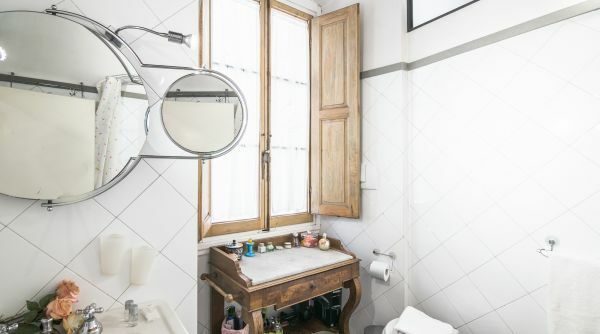 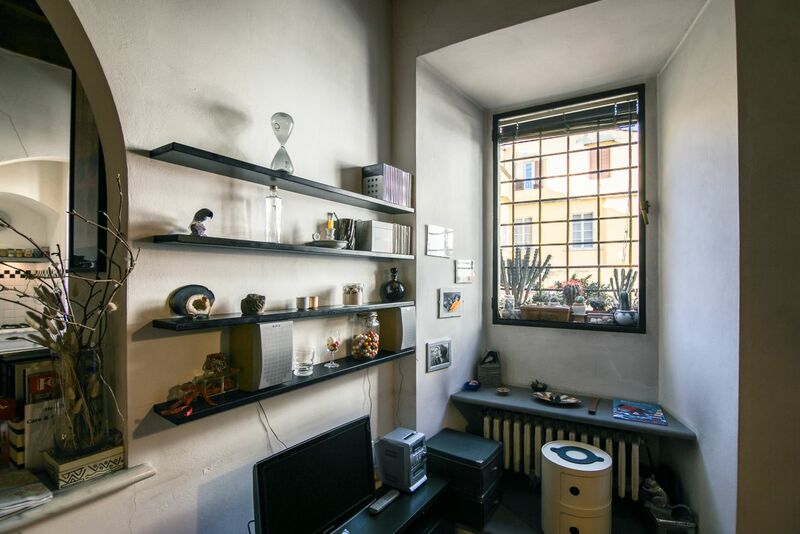 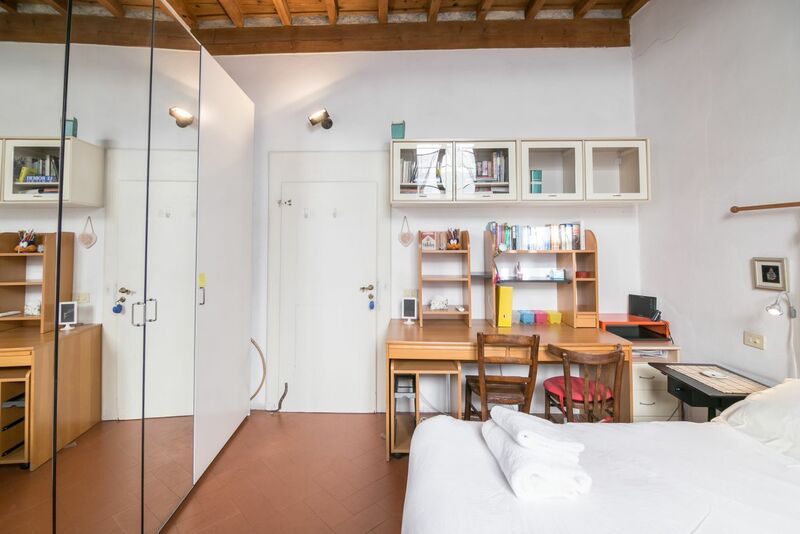 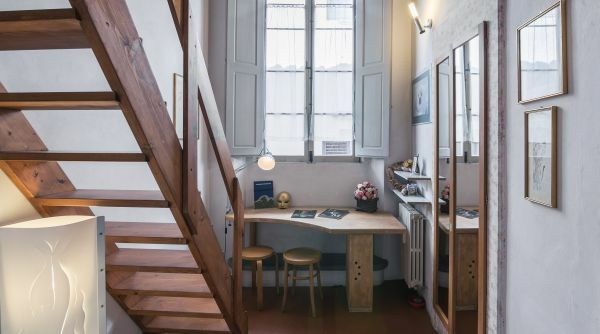 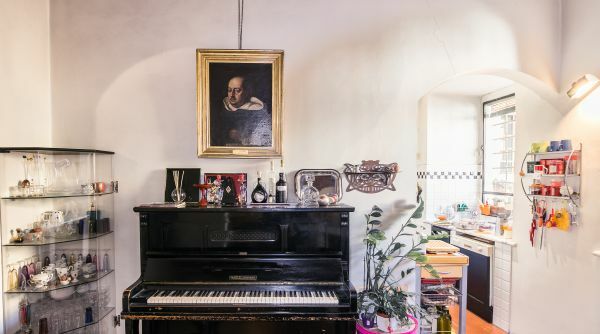 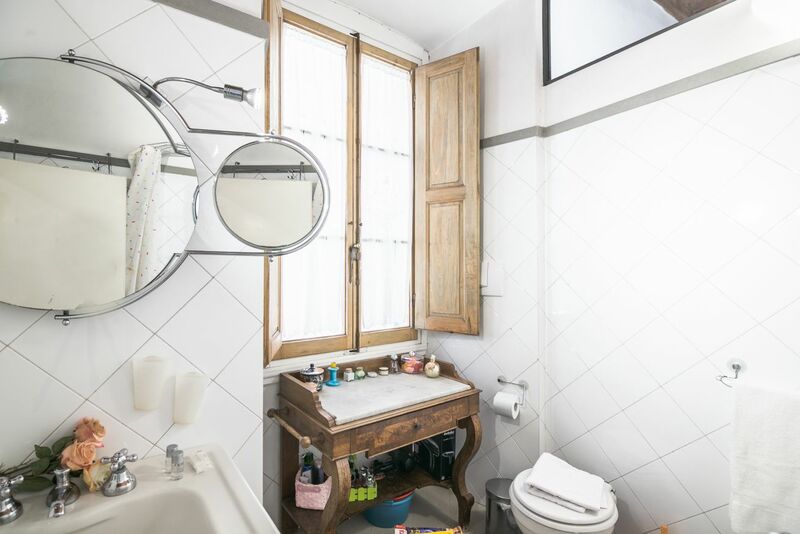 The house is located about 950 meters from Santa Maria Novella station, the fastest way to get there from there is by taxi, alternatively you could go on foot (about 10 minutes) since there is no direct bus.